Booq recently released Cobra slim, a new addition to their popular Cobra collection. If you want a fashionable way to take your laptop and other essentials for a trip, the laptop bag may draw your attention. 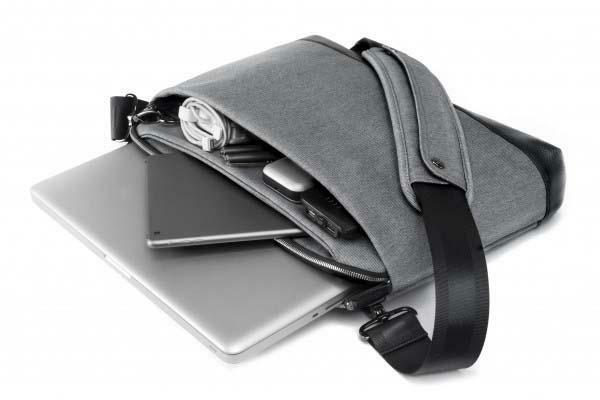 The Cobra slim is a well-designed and stylish laptop bag that measures 16.9 x 11.8 x 3.9 inches and weights 3.59 lbs. As we can see from the images, the laptop bag boasts an elegant and trendy design and is made from 47% recycled PET and 53% cotton for smooth, weatherproof and rugged construction. 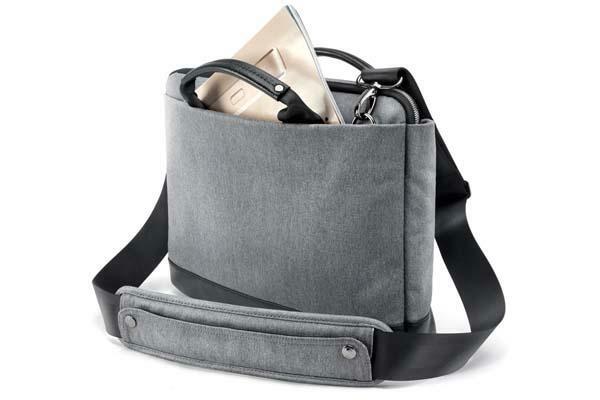 Inside, a large padded laptop compartment fits for a 15″ MacBook Pro or up to 15.6″ PC laptops, and its quick-access pocket with a slip pocket holds your iPad and iPhone, while the zippered front compartment is large enough to organize your charger, pens, and essential accessories. Moreover, the smooth shoulder strap with a cushy shoulder pad lets you comfortably take the laptop bag with you, and Cobra slim also works well with luggage trolley handles. 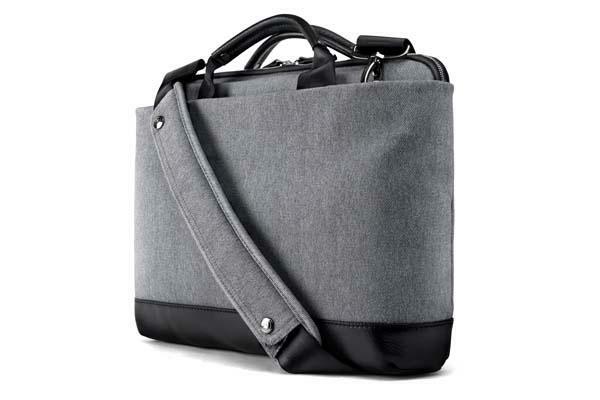 The Cobra slim laptop bag is priced at $195 USD. If you like the design, jump to Amazon for more details.